Murano Glass is 100% Hanfcrafted in Venice. A piece of the artisan's heart and soul is captured in every Murano Glass creation. Crafting Murano Glass jewelry, vases, sculptures, chandeliers and other functional and decorative pieces is a complicated process where from silica, minerals, water, and fire Venetian artisans create masterpieces. The methods and techniques they use are centuries old, and artisans train for many years in their fathers' and grandfathers' workshops before they can attain a revered status of the maestro or true master of the craft. Murano Glass masters are not just artisans, they are artists. Ever since Murano glass-makers guild was established on this Venetian island is 1291, Murano glass blowers have been innovating, seeking new methods of creating glass, inventing new styles and designs, and pushing forward to express new philosophies and artistic visions through glass. This made Murano Glass its own art form, recognized at international expositions and top art museums and galleries worldwide. 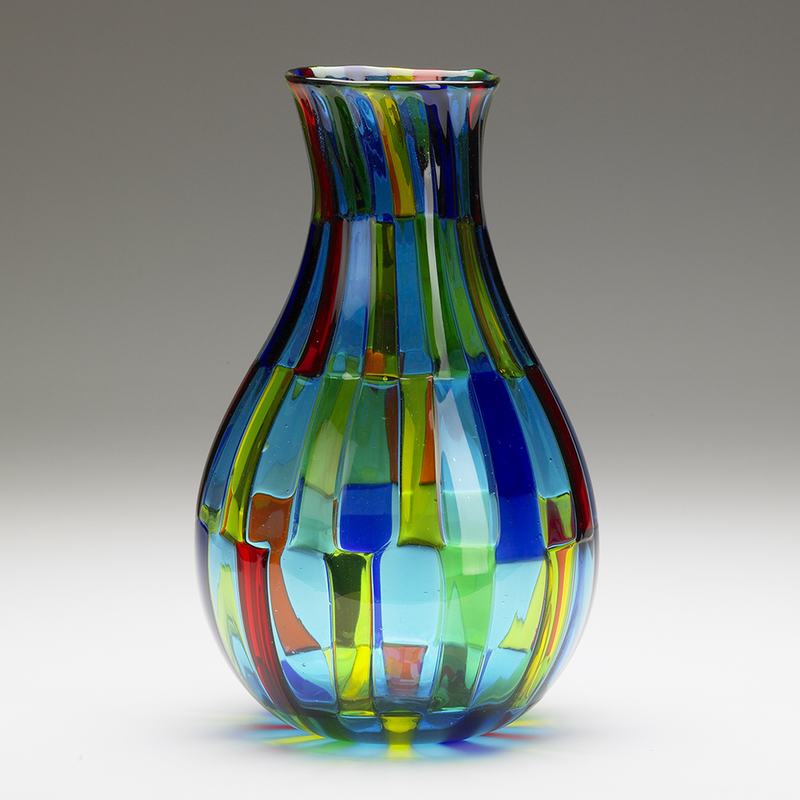 Some of the Murano's historical glass factories continue to produce wonderful Murano glass collections. Some of them are Mazzega, Venini, Barovier & Toso, Pauly, Seguso, Ferro Lazzarim. Murano glass is still interwoven with Venetian glass to this day since most of these family founded glass foundries started in Venice and later moved to Murano. Today, Murano is home to the wonderful Museo Vetrario or Glass Museum in the Palazzo Giustinian, which holds displays on the history of glass making as well as glass samples ranging from Egyptian times through the present day. We picked up these three pieces of exquisite art from our trip to Italy in the summer of 2007. They currently adorn the mantle of our living room. Every time I look at them, it brings back memories of the wonderful time we had in northern Italy! Traditional Brass Statues from India! My love for Traditional Brass Statues from India! Brass is a metal composed primarily of copper and zinc. Copper is the main component, and brass is usually classified as a copper alloy. The color of brass varies from a dark reddish brown to a light silvery yellow depending on the amount of zinc present; the more zinc, the lighter the color. Brass is stronger and harder than copper, but not as strong or hard as steel. It is easy to form into various shapes, a good conductor of heat, and generally resistant to corrosion from salt water. Brass Statues from India are made by the finest brass makers. They are hand cast using techniques dating back many centuries. Highly skilled artisans, put in their greatest devotion to render- fine quality, impeccable finish and a graceful persona to the sculptures.